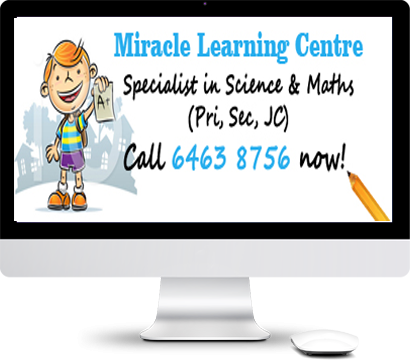 Miracle Learning Centre is the best tuition centre for you if you want to score well in Maths and Science. Mr. Wong never fails to humour the class with his funny hand movements and jokes. 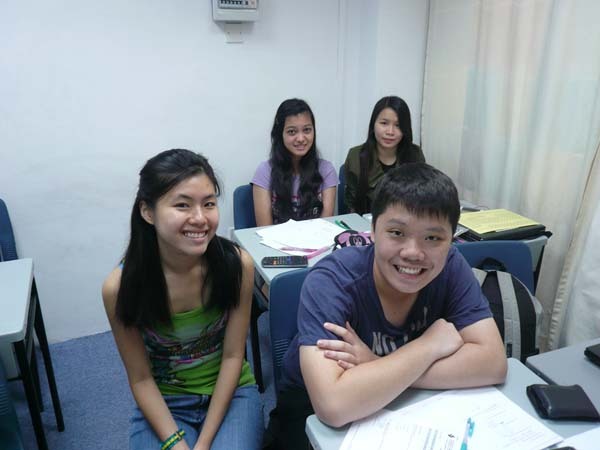 Nonetheless, he is a great teacher who is able to get us to understand the concepts that we are unclear of. By joining his class, I managed to improve my physics grade from a F9 to a B4 in a span of 1 term! I highly recommend anyone and everyone to join his physics class. 10/10 la Mr. Wong. 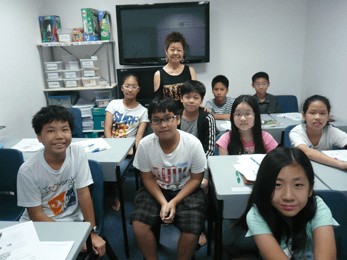 Ms Lim is incredibly patient during her lessons. Although our chemistry was very weak when we first joined, she did not give up on us. Her lessons are also very entertaining, keeping all of us interested during lessons. She answers our questions to the best of her abilities until we understand and even takes time off to help us further. 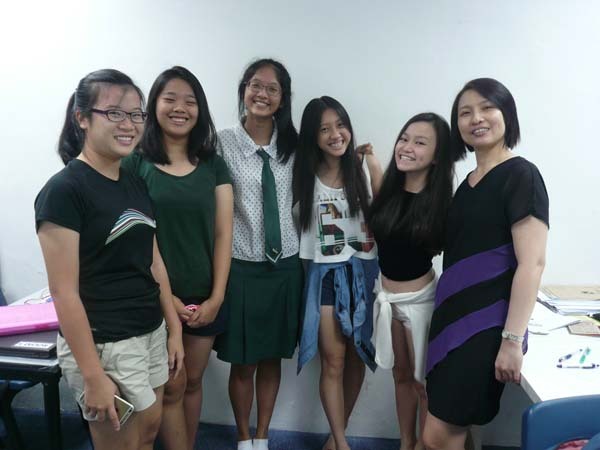 Thank you Mdm Song for teach me for nearly 3years! You have been a great teacher and have helped me improve my grades. 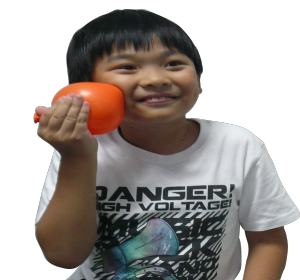 I am very grateful and hope to score well in PSLE. Thank you! 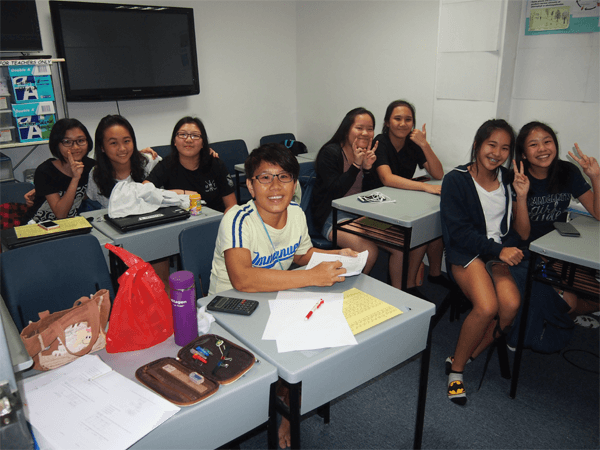 Mr Yang is a very dedicated teacher who never fails to answer our questions comprehensively and his lessons have enabled us to learn chemistry in such a way that it increases our understanding in a fun way. I have improved remarkably in chemistry by attending his lessons and would no doubt recommend him to any JC students who wants to do well for H2 Chemsitry!